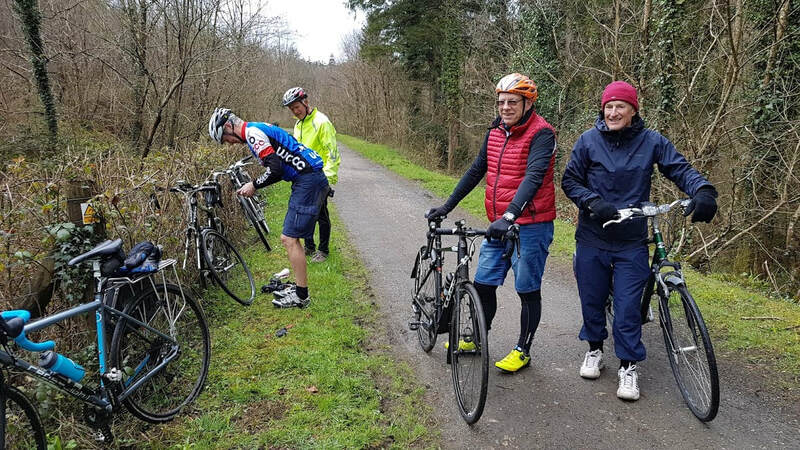 Cycling is definitely not just for the 'young and fit'! In fact, it's an ideal activity to enjoy as we get older, and can be extremely beneficial for people with various health issues. Coasters for All is WCCC's special programme of activities for older people, and for those with disabilities. 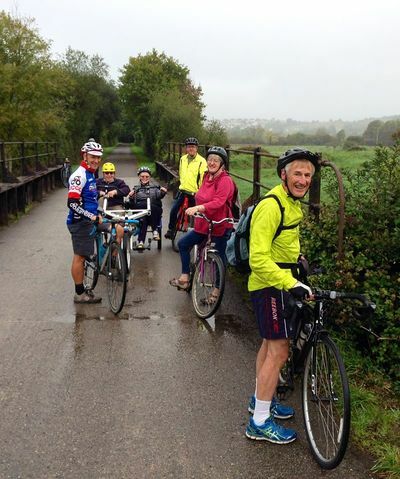 Coasters For All offers both professional cycling instruction and monthly group bike rides. 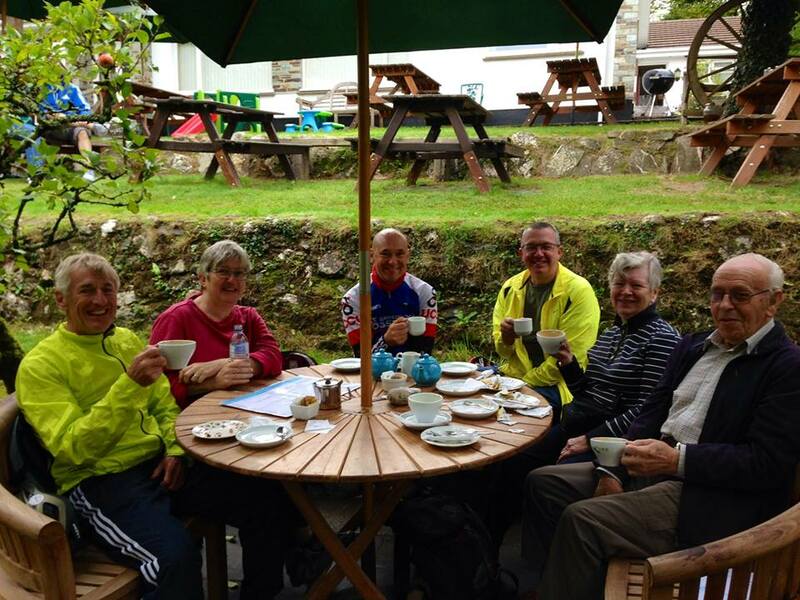 Coasters For All is a joint initiative between Wadebridge Coasters CC, Concern Wadebridge and Cycle Training Cornwall. 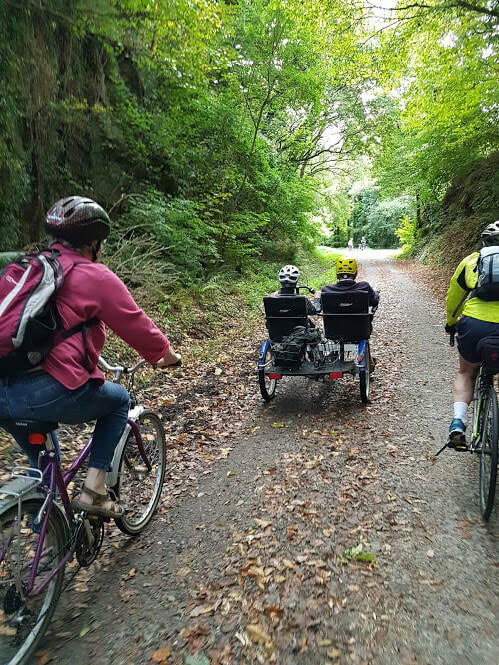 ​​Our aim is to promote, facilitate and encourage cycling among older people, and also those with disabilities or other health issues. 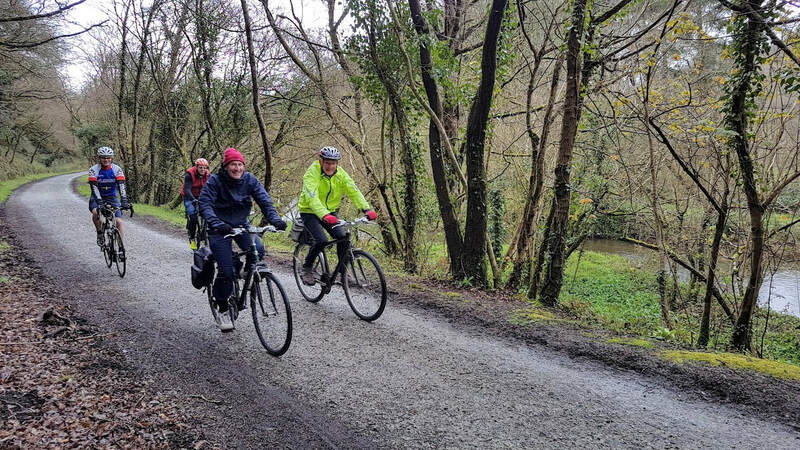 ​Cycling is an ideal activity to enjoy as we get older and can be extremely beneficial for people with a range of health issues. Coasters For All activities are back on from April onwards! First Wednesday of the month, departing from the Betjeman Centre at 10.00am (subject to appropriate weather conditions, particularly during the winter). Coasters For All group bike rides are designed to be as accessible as possible and generally involve a gentle amble up and down the Camel Trail, including a refreshments stop. Rides last a few hours. 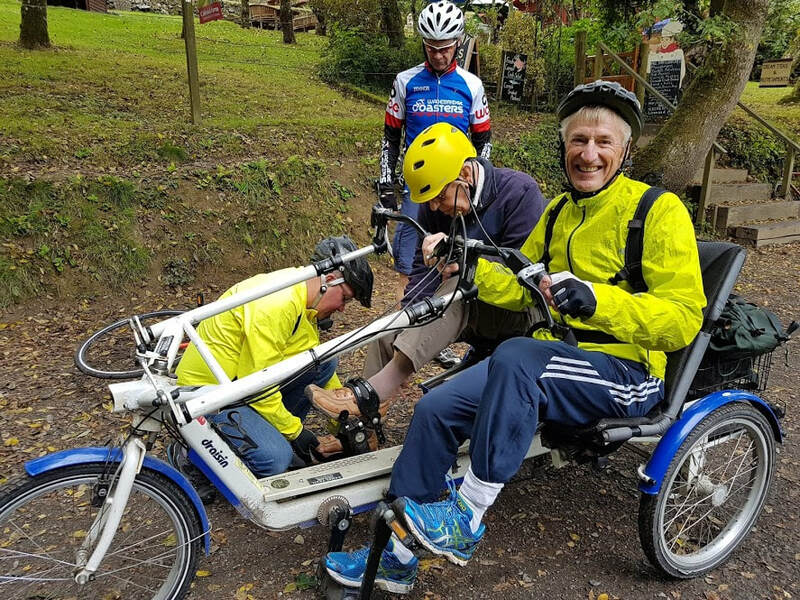 Cyclists of all abilities are encouraged to take part, and every effort is made to include those with disabilities by making use of tricycles, tandems and other special cycling equipment. 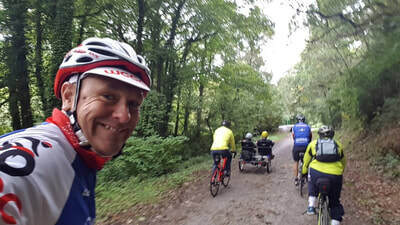 These rides are FREE, but regular Coasters For All participants are required to become members of Wadebridge Coasters CC which only costs £16 per year. This is not only essential for third party insurance cover, but also provides access to a growing and vibrant club with regular rides and social events such as barbecues, quiz nights etc. Coasters for All cycle training is subsidised, so we only ask for a small donation of £5 per person per session. 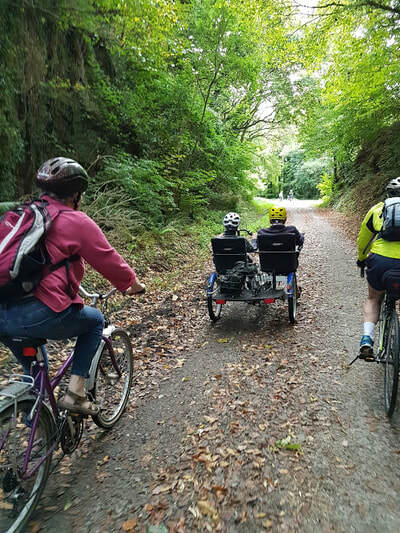 Our cycle training sessions are arranged at various times by mutual convenience. They are generally based at the Betjeman Centre. Thanks to an award from the National Lottery Community Fund, Coasters For All is able to hire bikes from the local hire shops at no cost to you. Please let us know a few days in advance so we can discuss your requirements and arrange this for you. 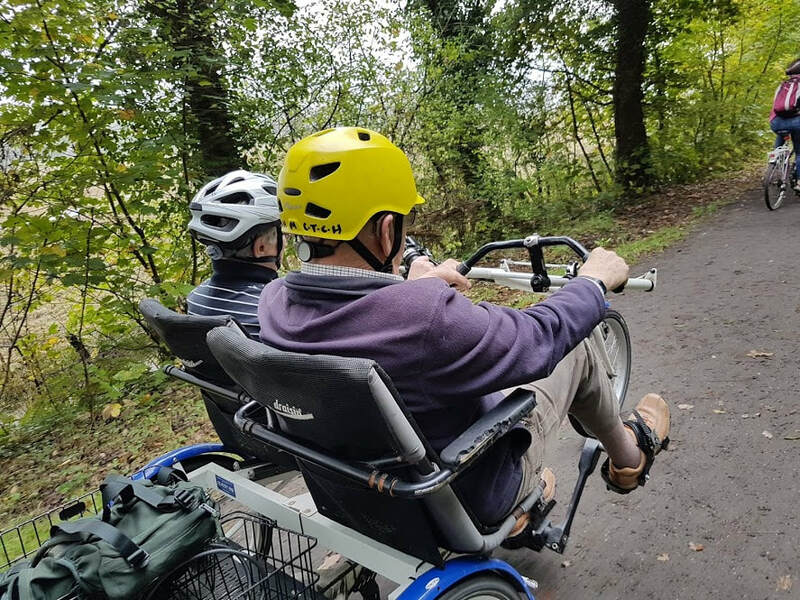 We are able to access a wide range of bikes and mobility machines, including electric bikes. Please note that more notice will be required for more specialist equipment.